Tienda de Sandalias tipo alpargata con tiras cruzadas en piel. > Toddler girl>Espadrilles>Leather sandal shoes espadrille style with crossed straps. 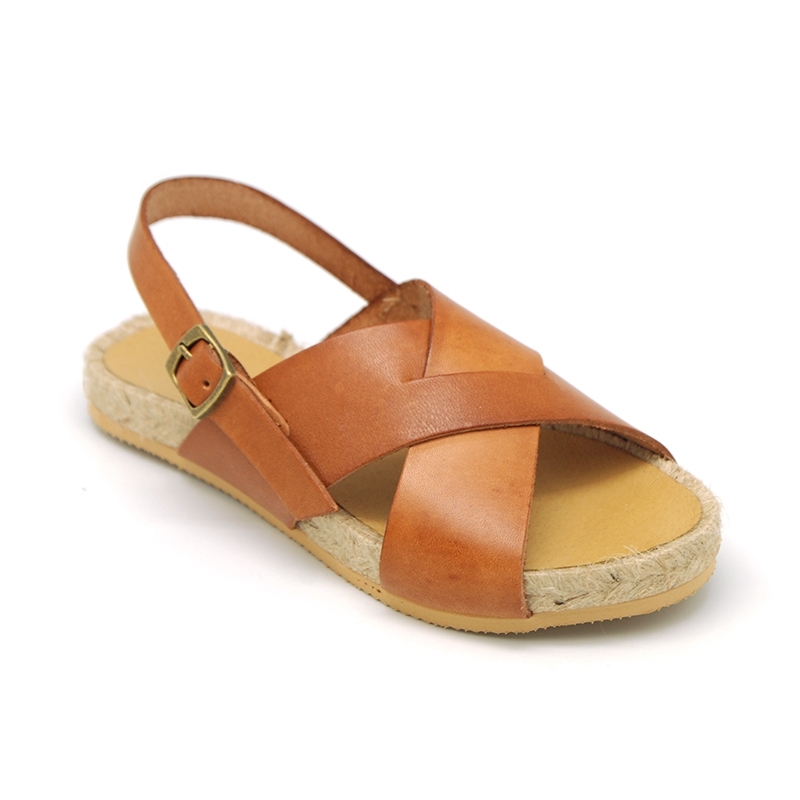 Leather sandal shoes espadrille style with crossed straps. 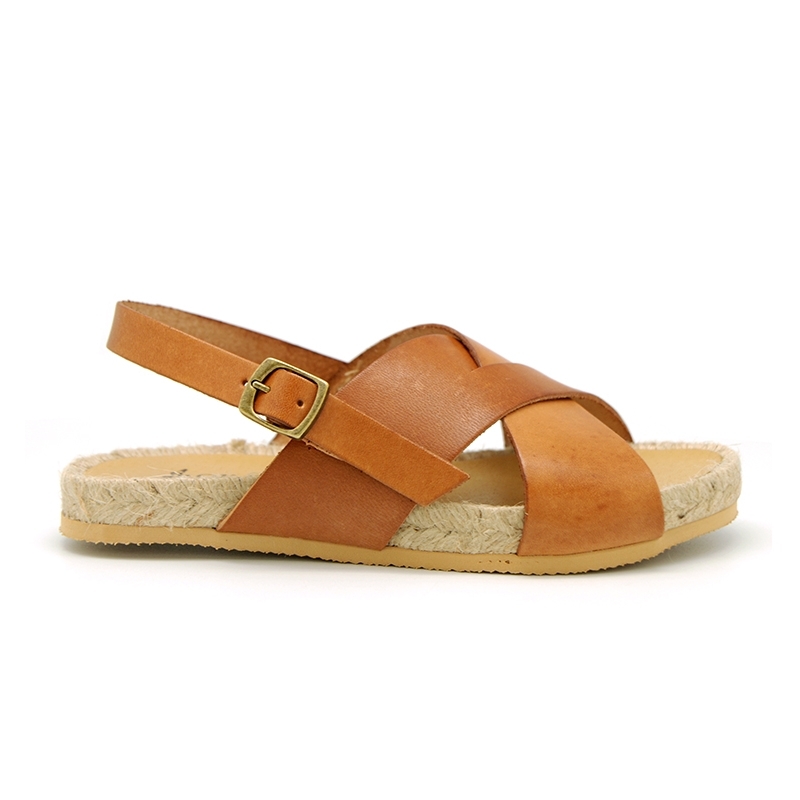 Leather sandal shoes espadrille style with crossed straps and buckle fastening for toddler girls and mums too. 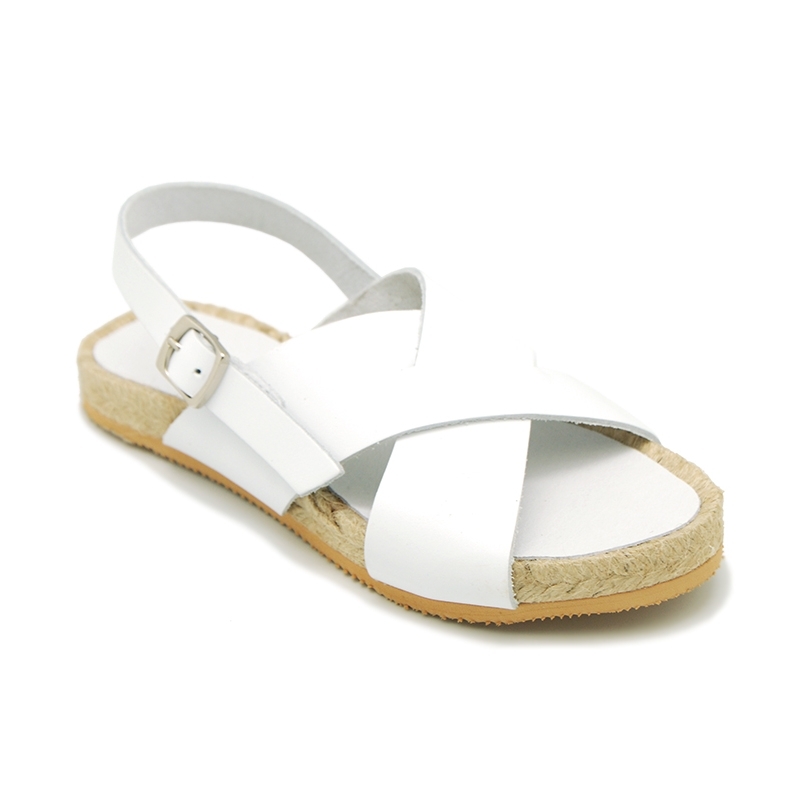 More info about Leather sandal shoes espadrille style with crossed straps. Cowhide Leather sandal shoes espadrille style with crossed rear straps and buckle fastening for toddler girls and mums too. With buckle fastening for a perfect grip and better comfort. It´s a new model with two crossed rear straps for smart design. Very elegant and different!. Made up of 100% High quality Natural cowhide leather. It´s very classy and combine with all their garments this spring summer. Perfect for a formal dress or day a day basis. 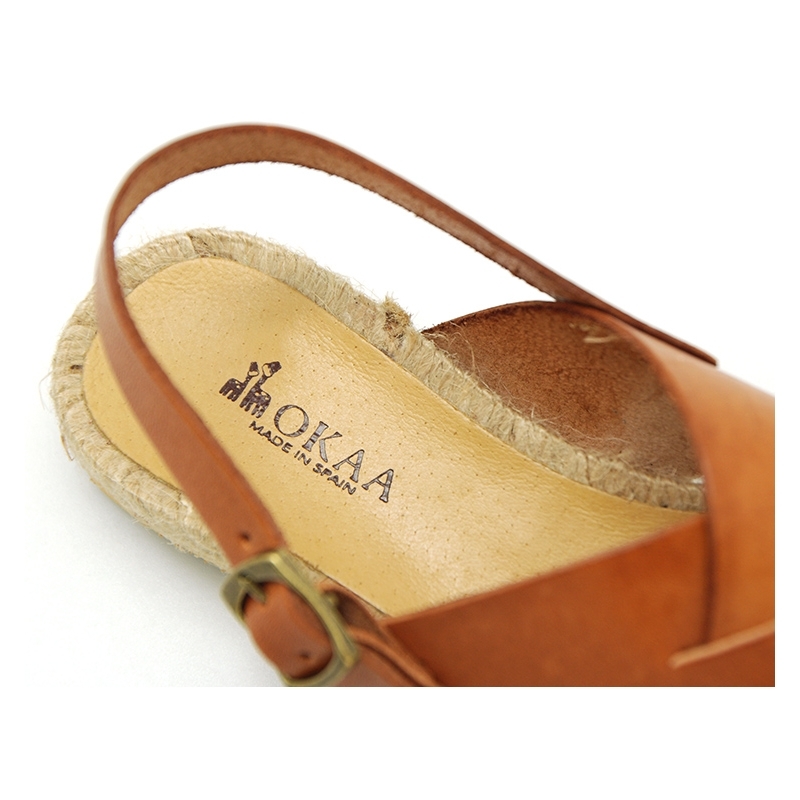 Espadrille shoes in all kind of designs are very trendy this spring summer. Very elegant and comfortable model for their lightness. It´s a very CHIC model. Available in 4 colors. Sizes range, from 31 Euro size up to 41 Euro size. Moms and girls can dress equally. SIZING REGULAR. 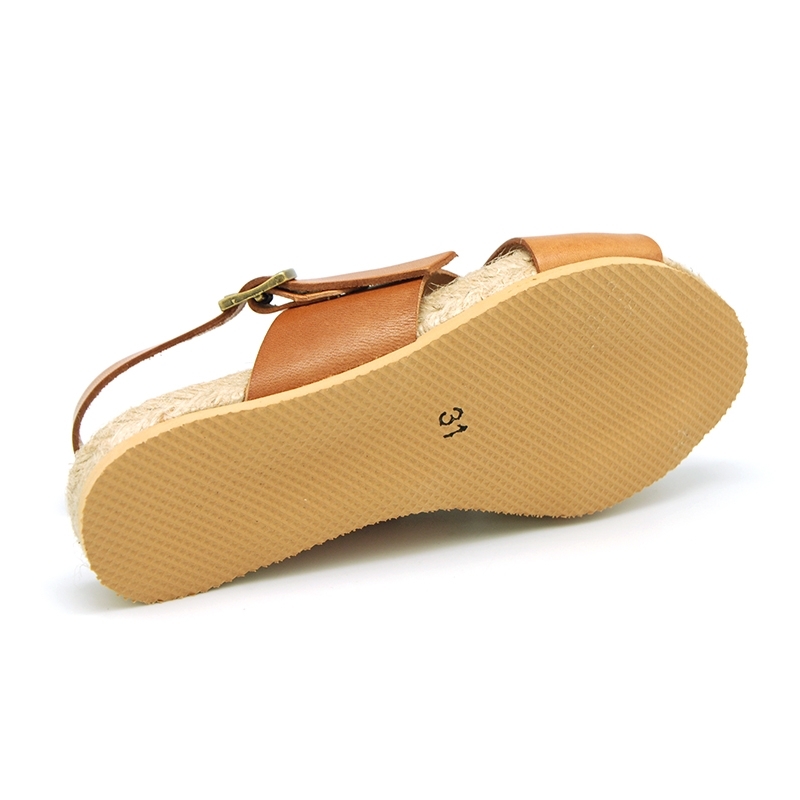 Data sheet about Leather sandal shoes espadrille style with crossed straps.